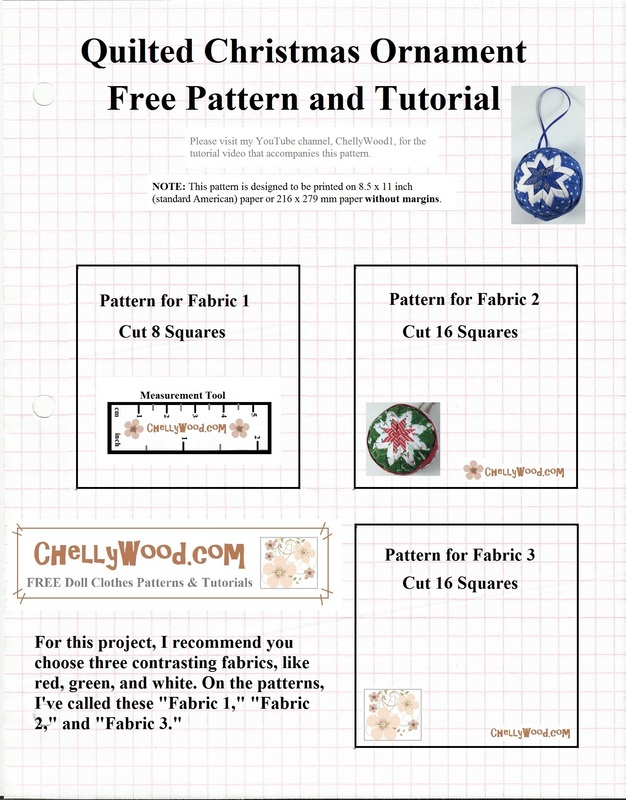 Here’s the crafty tutorial I promised to share with you. It’s a decorative ornament that looks like it has been quilted, but actually it’s a no-sew project that’s quite easy to make. 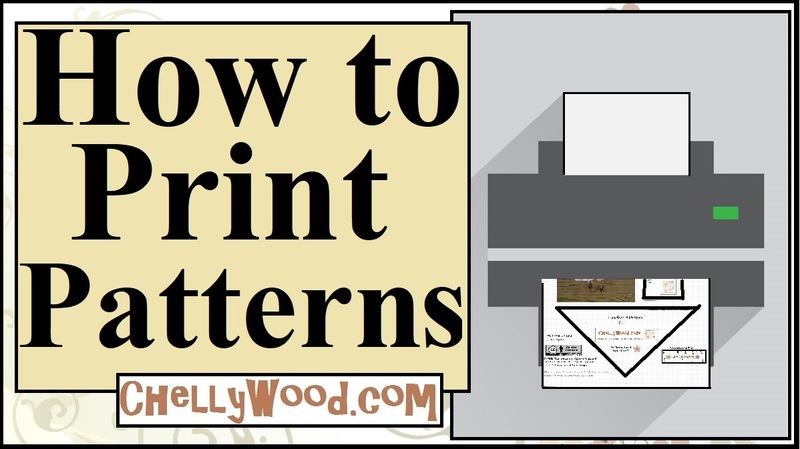 Please note: you must enlarge the pattern to fit a full-sized piece of American computer paper (8.5 x 11 inches or 216 x 279 mm) without margins, before printing. Previous Previous post: #ChristmasInThreeWords: time for #crafting!